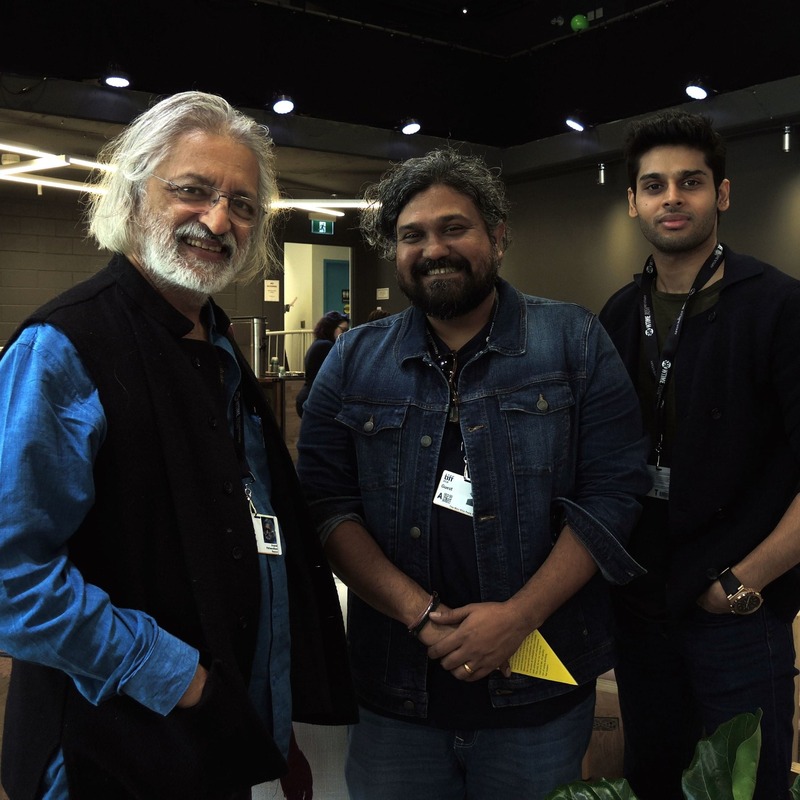 Episode 37: In this special episode, a conversation with celebrated Indian documentary filmmaker Anand Patwardhan about his latest work Vivek/Reason. Vivek/Reason screened as part of the Toronto International Film Festival (2018). Although many balked at first at its run-time – the 261 minute long documentary is meant to be screened in two sessions – critics noted its importance, especially given the rise of nationalistic rhetoric in India and across the world. The incidents shown in Vivek might not be new, but the way it connects the dots between seemingly disparate incidents gives much needed context to the rise of Hindu extremism.